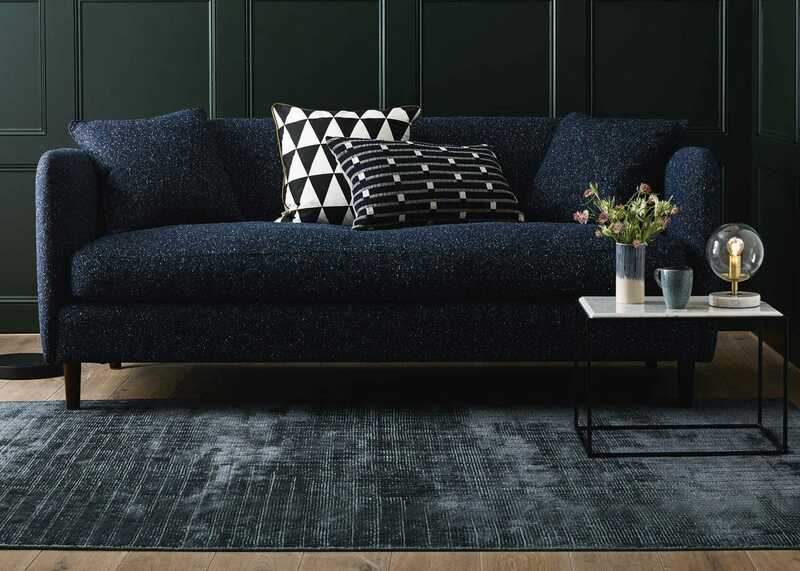 Founded in 1980, Danish brand Linie Design have grown to become the biggest producer of handmade rugs in northern Europe. 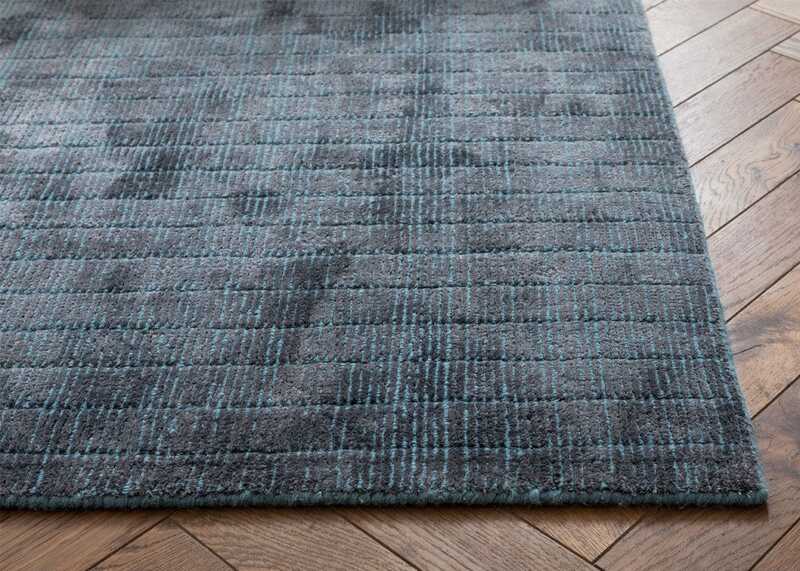 Designed in Denmark by skilled Indian textile makers this beautiful Corner rug is hand tufted by master crafts people who's traditional skills have been passed down though generations. 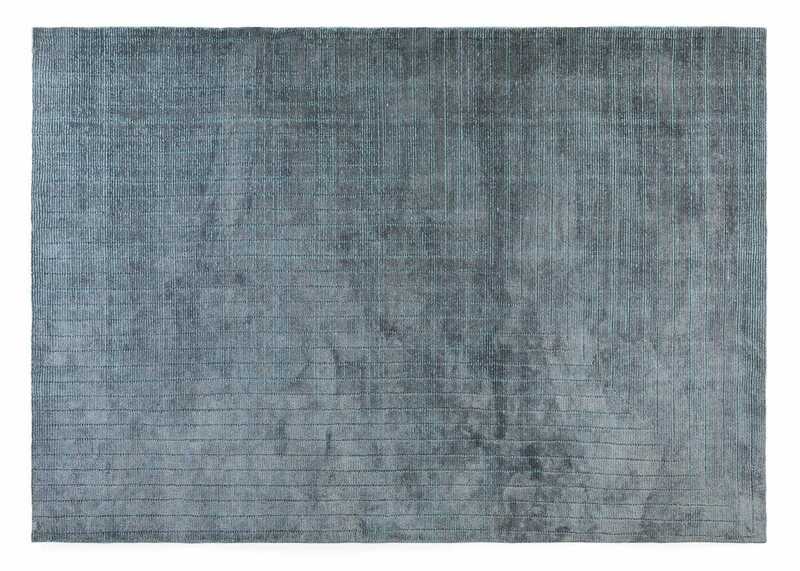 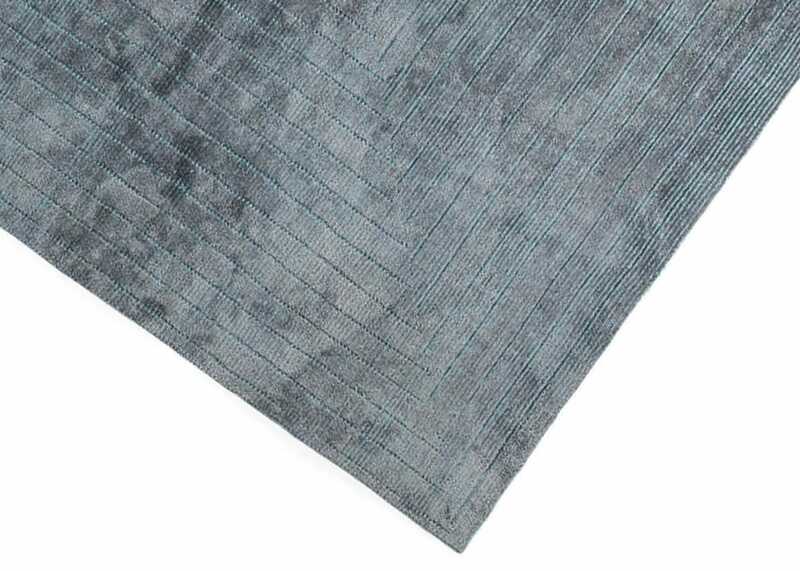 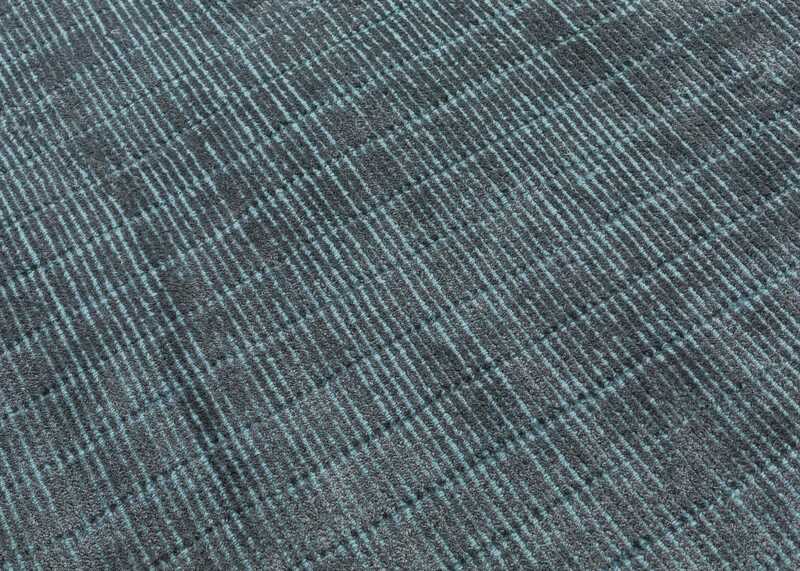 Produced from a luxurious blend of wool and viscose this rug this rug will easily fit into natural surroundings. 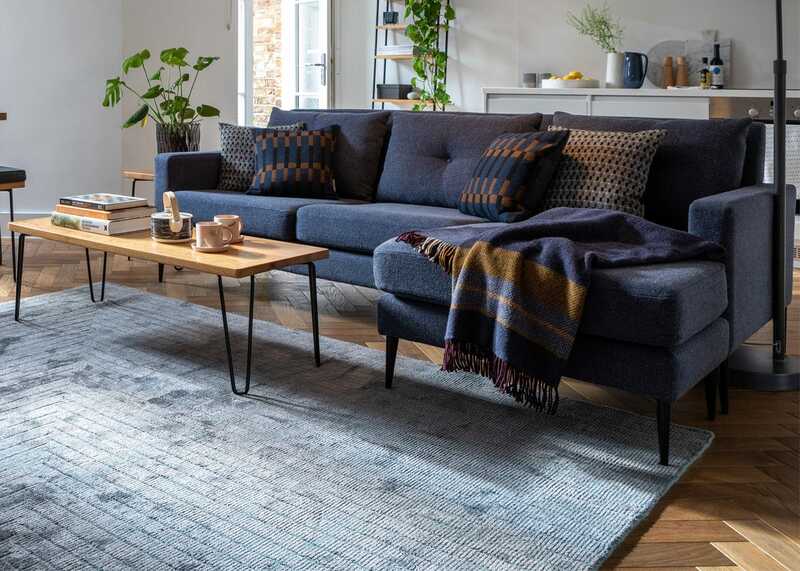 Committed to providing sustainable design Linie is part of the worldwide care and fair scheme to support its weavers and every rug is made using environmentally friendly fibres.